When the moment comes to replace your time-worn windows, it makes perfect sense to pick ones with better specifications. That way, you can help boost your home’s energy efficiency, functionality and curb appeal. 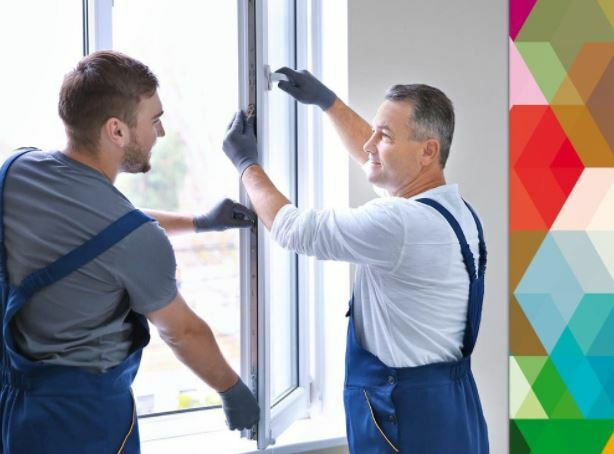 Kroll Construction, the area’s premier general contractor, shares the top things to look for when choosing the right replacement windows. This window component holds the whole unit together, so it’s essential for any framing material that can stand the test of time. The frames have to be durable and energy-efficient at the same time. Consider the strength and conductivity of the material to help drive your utility costs down. The glass of your windows not only allows you to get a glimpse of the outdoor view, but it can also help keep your home cozy. For instance, a triple-pane, low-E glass virtually eliminates heat transfer through the window. Aesthetically speaking, the type of replacement windows you’ll choose can affect the overall design of your home. Consider the existing layout of your interior and exterior so you can match your windows accordingly. In addition, window operation is an important factor to determine the arrangement of your furnishings. A casement window, for instance, needs extra room to open because it swings. At Kroll Construction, we offer windows from Alside®, which is your assurance that you get the best selection of windows to fit your space’s requirements. Many homeowners do not have enough time to regularly clean their windows; they have more important things to do. Make sure your new windows are low-maintenance and do not require scraping or painting after only a few years. Call us today at (844) 688-9632 to learn more about our replacement windows. You can also fill out our contact form to request a free estimate. We serve residents of Detroit and other nearby communities in Michigan.